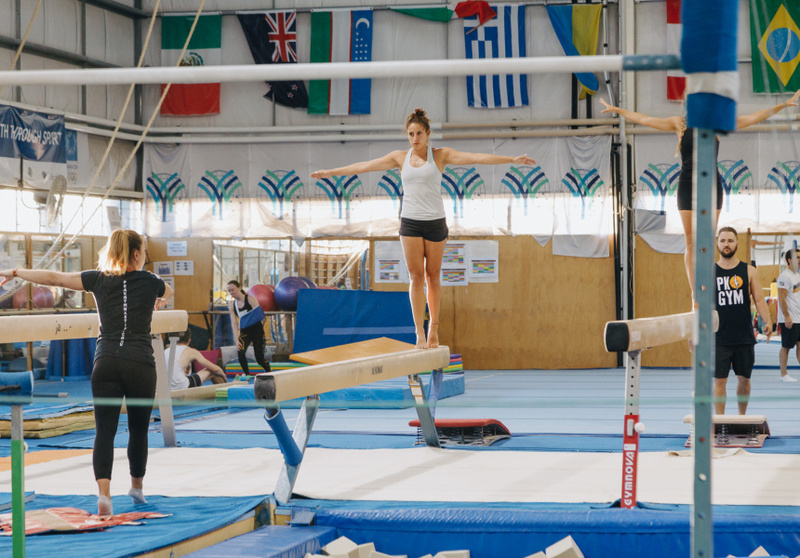 From the balance beam to uneven bars, you can now try exercises usually left to the pros, and improve mobility, build core stability and create body and spatial awareness as you do it. Whether you’re watching young men or women fly through the air, gymnastics is a captivating sport. But it’s one that’s usually associated with elite professionals. Or kids. And it’s traditionally favoured the lithe and the brave. But it’s currently attracting a new audience: regular adults. 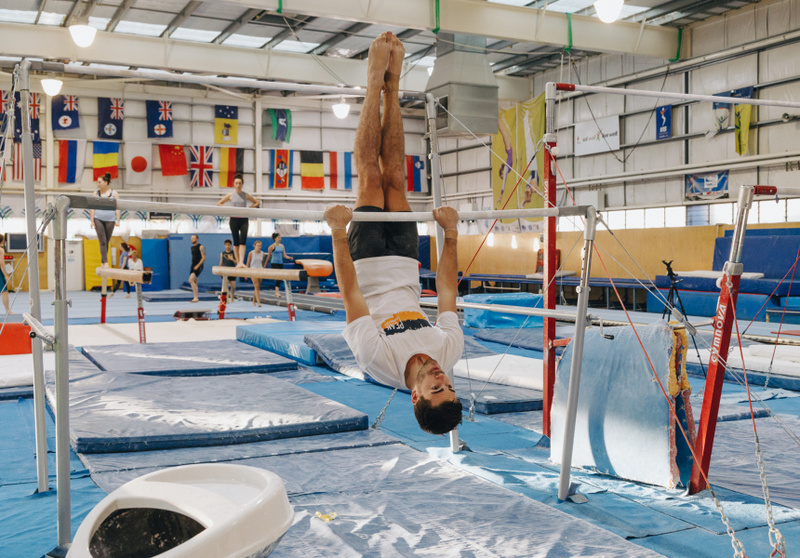 Martin Kurz, a former senior international-level gymnast-turned-coach, runs Peak Gymnastics in a high-performance training facility in Windsor, Melbourne. He began offering adult gymnastics classes once a fortnight in early 2015, and has watched as numbers have grown, propelled by social media. 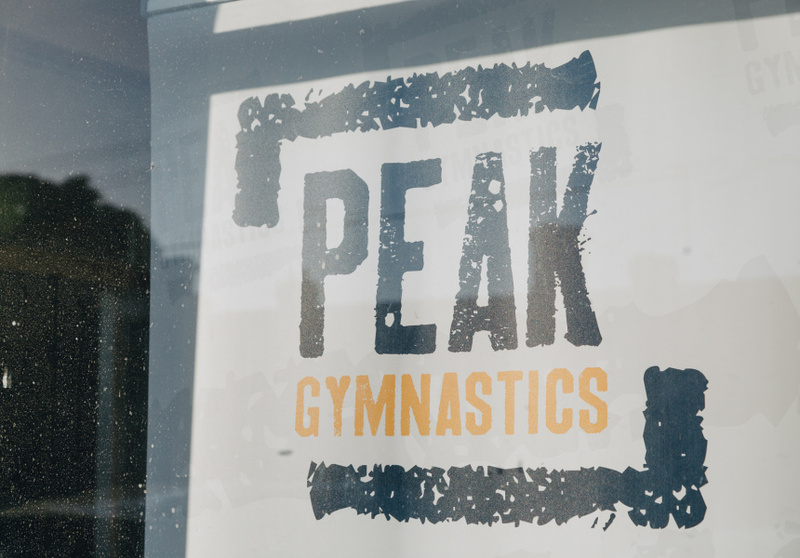 Peak Gymnastics now offers five adult classes a week. Across Australia, you can now find studios offering gymnastics to the adult layperson. In Sydney, there’s East Gymnastics; in Brisbane, try Urban Gymnastics; in Perth, West Coast Gymnasts. Kurz honed his coaching skills at the highly regarded Schwartz’s CrossFit gym in Melbourne. He credits CrossFit with helping to expose gymnastics to a new audience across the country. Is adult gymnastics for you? If you dream of one day sticking a handstand for 60 seconds, or completing a round-off backflip, adult gymnastics classes will get you there. At Peak, sessions typically last for two hours. 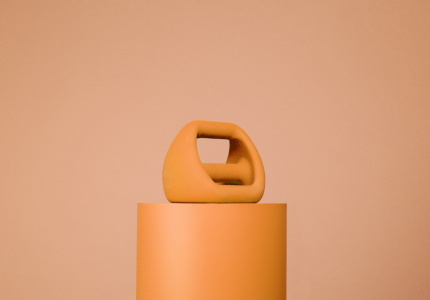 They begin with a strength and core focus – “the grunt work” as Kurz calls it. Adult gymnastics requires a basic level of fitness but is generally open to anyone aged 18 and over. Kurz says the majority of Peak’s clients are aged 18 to 40, with an even split between women and men. Their oldest gymnast is in his early sixties. Some have never done gymnastics before and come to see what the buzz is about. Others, like Sara Zavik, competed in their youth and return to see if they can get up to old tricks. Zavik, who’s also a yoga teacher, has been training at Peak for two years now, and says she’s hooked. One of the best things about adult gymnastics is that it’s a coached experience. At Peak, there are never more than six budding gymnasts working with a coach at a time. Coaches provide physical support as well as confidence building and encouragement as and when you need it. It adds to the social experience of the sport but perhaps more importantly it also helps reduce fear when you step outside your comfort zone. 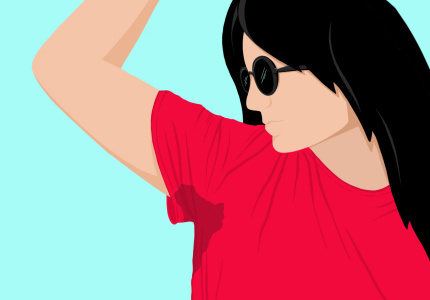 Megan Gamble is Broadsheet’s “Movement” columnist. She’s a full-time mum to baby Flynn but likes to squeeze freelance writing and yoga teaching into her schedule. Join her classes at Kula Yoga in Hawthorn on Fridays and Sundays at 4.30pm and 6pm and Yoga Corner in Melbourne’s CBD on Mondays at 5.30 and 7pm.